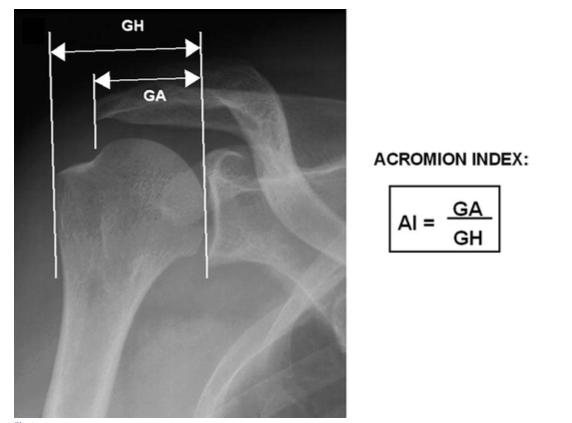 Garcia GH, et al. 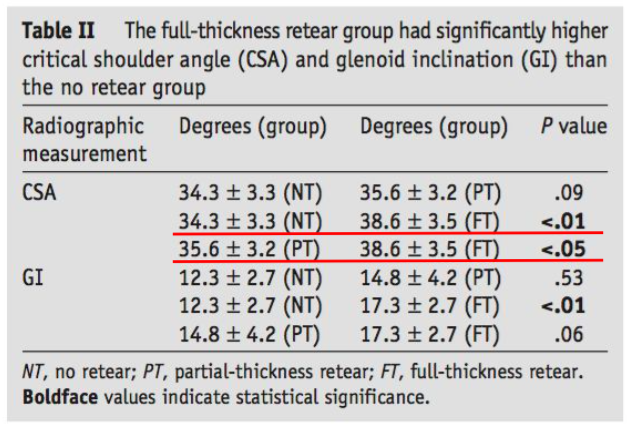 Higher critical shoulder angle increases the risk of retear after rotator cuff repair. 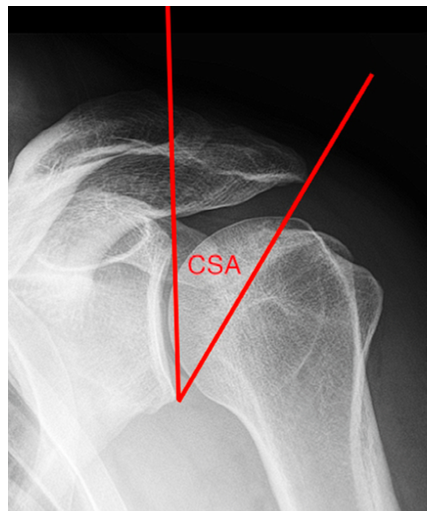 J Shoulder Elbow Surg. 2016 Sep 1. pii: S1058-2746(16)30236-1. Neer CS. 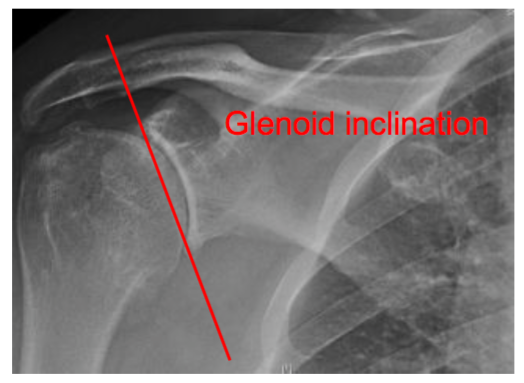 Anterior acromioplasty for the chronic impingement syndrome in the shoulder: a preliminary report. J Bone Joint Surg Am. 1972 Jan;54(1):41-50.